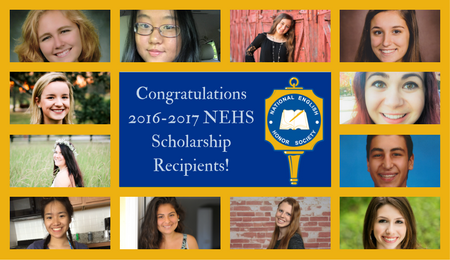 Please join us in congratulating the 2016-2017 National English Honor Society (NEHS) Scholarship Recipients. 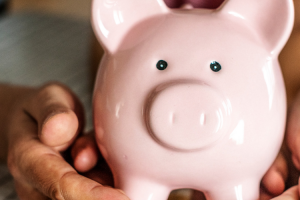 Read on to learn more about this year’s winners of the Sigma Tau Delta Scholarships, NEHS Exemplary Scholarships, and NEHS Honor Scholarship. 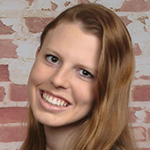 Diana Reed was a senior at Mount de Sales Academy in Catonsville, MD. Her two greatest loves are English and music, both of which she pursued during her high school career. 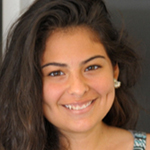 This fall, she is attending Towson University, where she plans to study English Literature and Creative Writing. After college, she hopes to become a librarian and work with teenagers to help them foster a love for reading and literature. 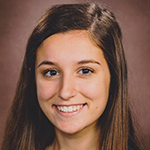 Rachel Walet, a senior at Marian High School in Omaha, NE, plans to study at the University of Virginia in Charlottesville, VA, where she will major in Political Science/Public Policy and Spanish. 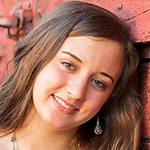 Isabella Sanders attended Elmore County High School in Eclectic, AL. Growing up in a small town has afforded Isabella many opportunities. She goes to school, attends church, and works with the same people. While some might feel constrained, she has found the opposite to be true. These people have come to know Isabella better than she knows herself; for example, they know her personality, her hopes, her dreams, and her academic pursuits. They have fed her thirst for knowledge and continue to encourage her. Therefore, when she expressed a desire to pursue a career in ministry, they supported her so that she might follow her passions. Isabella will attend the University of Mobile to pursue a BA in Theology in Church Ministry with a double minor in music and political science. She intends to acquire a Master’s Degree in Theology as well as a Doctorate in Divinity. 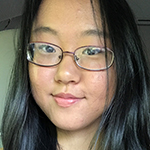 Yuki Zheng recently graduated from Annandale High School in Annandale, VA. She is committed to study at the University of Virginia with plans to double major in business and psychology as well as pursuing a minor in history. She is incredibly honored to have won this scholarship and is eager to enter college and see what the future has in store for her! Ever since she was young, Hannah So has been entranced by stories of all types. Her favorite mediums for storytelling are film, theatre, and literature. 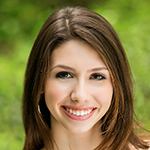 She is a senior at Peachtree Ridge High School in Suwanee, GA, and plans to pursue her love for English in college. Outside of the realm of storytelling, some of Hannah’s other hobbies include tennis, baking, and musical theatre. 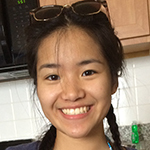 Xochi Cartland recently graduated from Richard Montgomery High School in Rockville, MD. Growing up, her best friends were books; she was that shy, nerdy kid who was always called out in class for reading under the desk. She is still an avid reader, with her favorite books being Extremely Loud and Incredibly Close by Jonathan Safran Foer and I’ll Give You the Sun by Judy Nelson. She believes that books have something magical in them, that they give us an ability to empathize and step outside ourselves unlike anything else. In addition to reading novels, she also loves poetry; some of her favorite poets are Margaret Atwood, Richard Siken, and Denice Frohman. In school one of her favorite subjects was English, along with History and Anatomy and Physiology. Xochi will be attending Brown University as an undergraduate in Liberal Medical Education. 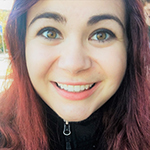 This combined baccalaureate-MD program guarantees a spot for her at the Warren Alpert Medical School of Brown University, so she can continue to pursue her interests in the humanities while working toward becoming a doctor. 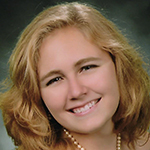 Katie Gienapp is a senior at Chippewa Falls Senior High School, WI. The daughter of a retired Air Force pilot, she has lived all over the world, but has quickly found her home in the Midwest. She currently resides in Wisconsin with her parents, Brian and Lisa; her brother, Joshua; and her golden retriever, Buddy. Katie plans to attend the University of Iowa, hoping to develop her writing skills through a double major in English & Creative Writing and Journalism & Mass Communications. She would like to thank the National English Honor Society for this scholarship, her teachers for their tireless dedication, her family and friends for their unending support, and her God for His love. 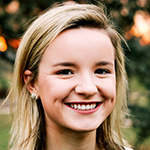 Kayley Underwood lives in Hernando, MS, and has attended Harding Academy of Memphis in Memphis, TN, since kindergarten. Outside of school, she enjoys pitching for her softball team as well as going on mission trips with her youth group. She regularly volunteers at her school through various organizations, and after school helping children with special needs. 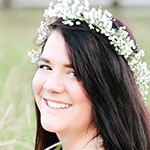 Kayley graduated as valedictorian of her senior class with plans to attend Harding University. 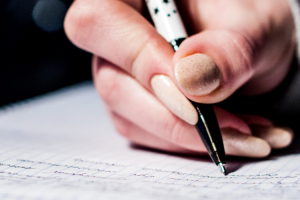 She is interested in English and hopes to become a writer one day. Megan Price was involved in many school organizations at PORTA High School in Petersburg, IL, such as National Honor Society, National English Honor Society, Key Club, History Club, Band, Varsity Basketball, and Student Government. 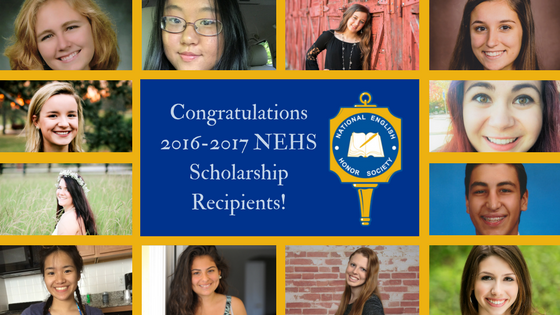 She won the NEHS Intellectual Freedom Essay Contest in 2015-2016. She plans to attend Illinois College in Jacksonville, IL, to play on the women’s basketball team and study biochemistry on a Pre-Medicine track. After her schooling, she hopes to become a forensic pathologist. Isabelle Krieger attended Stonewall Jackson High School in Manassas, VA. Her passion in English stems from being an avid reader since childhood, as well as being inspired by the metamorphic effect symbols on a page can have on a person’s life, including that of her own. In her free time, Isabelle enjoys playing clarinet and consuming vast amounts of chocolate (preferably with friends and family). She plans to attend the University of Virginia to major in French and biology and currently has her sights set on becoming a pathologist. 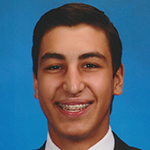 Victor Prieto was a senior at Christopher Columbus High School in Miami, FL. He is attending the University of Florida to pursue a Telecommunications major from the College of Journalism and Communications. His hope is to become a sports broadcaster. 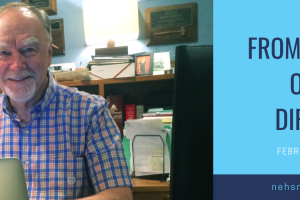 During his high school years, he participated in his school’s broadcasting/journalism club, CCNN Live, where he produced, filmed, and edited feature stories. He was also the sportscaster of CCNN Live’s award winning daily morning news show and the play-by-play announcer on his school’s live broadcasts of their sporting events. Victor was a member of the National Honor Society and won multiple awards at the state and national level, including three Suncoast Emmy awards and the Jim McKay Memorial Scholarship awarded by the National Academy of Television, Arts, and Sciences. Victor is the youngest of three and lives with his parents in Miami, FL. Caroline Brysacz graduated from Saint Mary’s Hall in San Antonio, TX, and is now a student at the University of Alabama, where she will be studying chemical engineering and participating in the University Fellows program as well as the Computer-Based Honors Program. In addition to her selection as an NEHS Honor Scholarship recipient, Caroline was a 2016 Crafton Award winner in the NEHS Intellectual Freedom Essay Challenge.